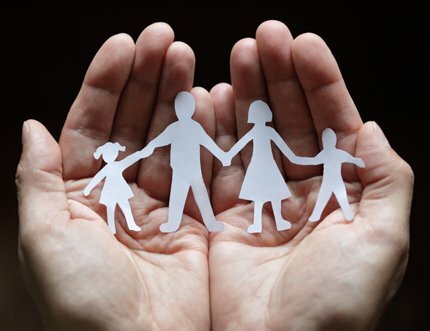 We are authorised and regulated by the Financial Conduct Authority (FCA) for insurance mediation activities, therefore we are able to procure insurance products for your building. Typically, this means buildings and terrorism cover (including property owners’ liability and where applicable, employers liability cover too), as well as statutory engineering inspection/insurance cover for your plant and machinery (lifts, communal boilers) and Directors’ & Officers’ Liability cover for our resident management company (RMC) clients. Not all buildings and terrorism policies are the same and some we come across are inadequate at best. We work with a network of around 10 appropriately qualified blocks-of-flats insurance brokers who genuinely understand this unique part of the insurance sector. The quality of your policy wording is all important, however arguably more so is ensuring that your building is appropriately insured for its full rebuild cost, including insured fixtures and fittings inside the flats, professional fees and VAT where applicable. We work closely with a specialist firm of Chartered Surveyors who value the majority of our clients’ buildings on a rolling programme. It is possible that if your building is under-insured, the insurance company may pay out on claims pro rata. If your building is over-insured, you are paying too high a premium. When it comes to claims processing, we employ in-house administrators whose primarily role is to process efficiently and expertly insurance claims at our clients’ buildings. Our claims administrators liaise with you (the leaseholders affected), the insurance broker, the insurer itself, loss adjusters, contractors and any other involved parties to ensure the processing of the claim is as smooth as can be. Many managing agents expect their property managers to deal with claims (which detracts from their main role of looking after buildings as a whole rather than, typically, tending to flat to flat leaks) and some managing agents do not get involved in claims at all. 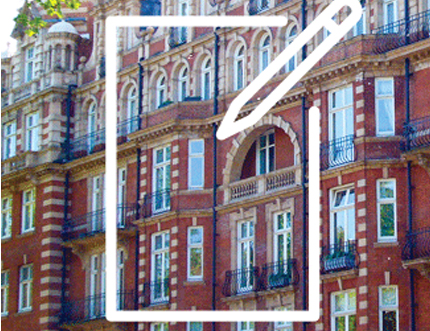 Our tried and tested claims processes have been running for a decade now, each year undergoing tweaks to further improve the service to our leaseholders. If you are at all concerned about the insurance arrangements for your building, please contact us for a free of charge desktop assessment.